To begin with, an organization or company always would like to know what their customers or leads are thinking about their products. This helps them focus on top sellers as well as to personalize the buyer’s experience on eCommerce platforms such as Magento. Usually this information gets saved in a CRM solution such as SuiteCRM and can truly enrich the customer information. 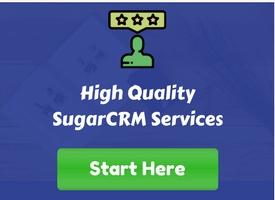 Read our comparison on SugarCRM with SuiteCRM. If a visitor is often navigating a certain product segment, this shows that he is moving gradually from researching a product to seriously considering buying that product. 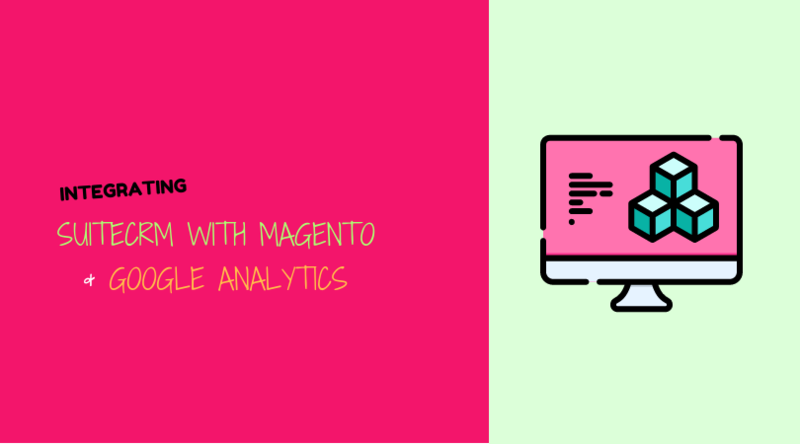 The identification of the customer and their interests can be collected with the help of integrating Google Analytics with Magento. 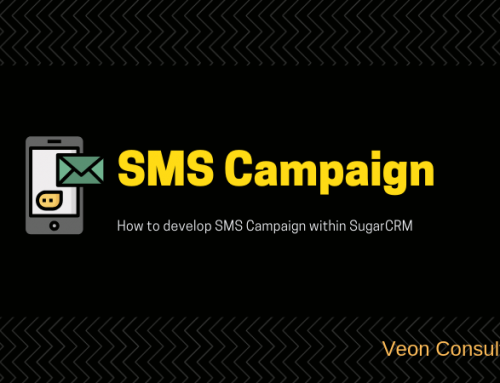 Once the customer is identified with their interests then campaigns can be sent to the customers or leads that they interested in by which we will have high probability of customers buying the product. This can be achieved with help of integrating CRM with Google Analytics and Magento. Before proceeding, brief description about these platforms and what they do. Google Analytics is used to track the activities of the website like number of visitors, website traffic peak time, traffic from which regions of the world, type of visitors visiting and so on. Magento is an open source e-commerce platform which delivers best shopping experience for the customers and helps in increasing the revenue growth of the organization. 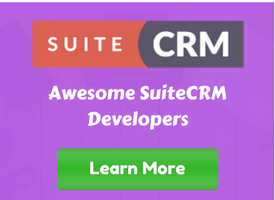 SuiteCRM is an open source CRM platform which is used to maintain a good relationship with the Customers. 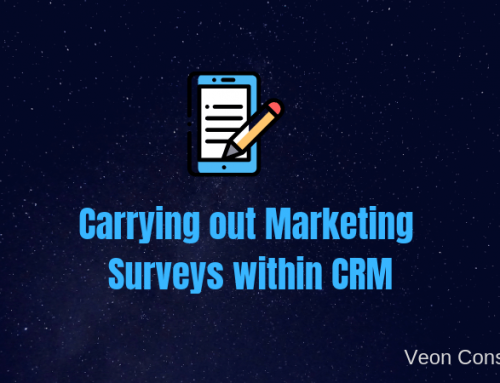 CRM helps in generating leads through campaigning, managing of the customers, managing of service contracts, managing of the customer support and so on. Integrating these three different platforms in a proper way helps the organization to increase their territory, increase their sales revenue and number of customers. 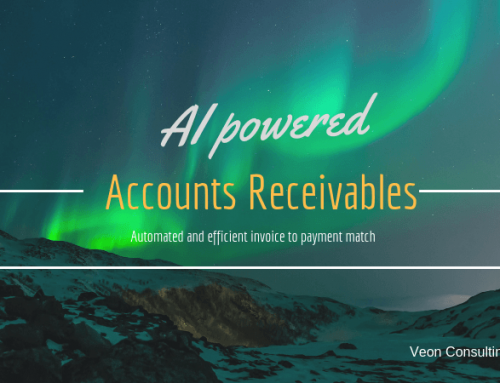 In this article, you will be looking at how Veon has integrated these platforms. Google analytics generates an unique identification number for each of the browser so as to collect their respective data. The data will be collected irrespective of whether the user is logged into the Magento or not. Once the user is registered, all of his/her data will be mapped respectively based on the this unique identification of the browser in the CRM. So that we can know instantly about the user and his/her interests. 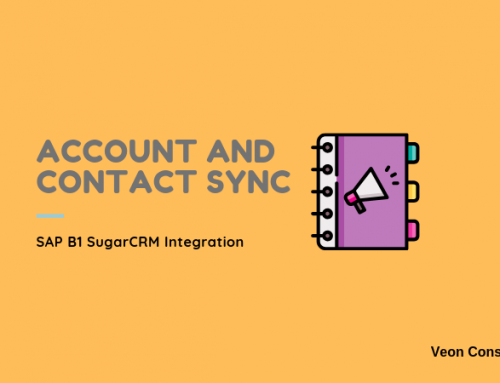 All the data can be viewed in SuiteCRM, this data has been categorized into three modules – Sessions, Behavior, Clients and the registered users of Magento are stored as contacts in CRM. Clients are UIDs generated for each browser by google. If a user log in to magento then that contact will be assigned to the respective Client Id automatically. All the sessions related to contact or client are tracked. Sessions are the group of behaviors, as you can see from the image that an unique number is generated for each session and their respective tracking of the website for that period is recorded in CRM under behaviors. Behaviors consists of the data that the user has been browsing the website, like how many times the user visited the page, how much time he has spent on the page and the products user is viewing. 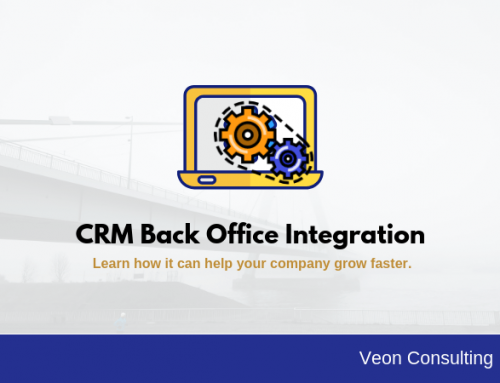 Integrating SuiteCRM with Magento can have various advantages. Let us look at them to understand how the solution can bring in for any business. Since you have the navigation history of the customer, you can personalize the customer experience by presenting the most relevant product for that customer instead of showing the same static content to all visitors. This information can also change with time and hence reflect the most relevant products at this point of time for the customer. Knowing what a customer wants, can also open our minds to what we can offer in terms of alternatives or best sellers. You can also take a call to convert someone sitting on the fence by giving them a one time promotion which is targeted for that product segment. Presenting the right product at the the right time and to the right audience can help generate unprecedented sales. However, another important thing to note is that the you can expect a higher traffic volume due to targeted campaigns. Understanding you customers always help. It can for example, help you reach out for repeated sales, send offers for upgrade and cross-sell. A customer who bought Samsung Galaxy phone, may be interested in one of your best selling Samsung accessories.